Define the innovative design strategies employed in two high-profile multifamily housing projects drawn from Architectural Record’s 2016 Multifamily Housing Building Type Study issue. Explain the cost impacts of innovative design for each of these projects. Discuss how the design team overcame regulatory barriers to create successful buildings. Describe the range of approaches to unit and open-space design employed by these three innovative projects. Carmel Place, a micro-unit mini-tower also in New York City. Cost: What tradeoffs did they need to make to get their projects built? Did innovative design add costs that needed to be recouped in other areas of the project, or did it reduce overall costs? Regulatory Barriers: What regulatory or other legal barriers did the project need to overcome? What strategies did the design team use to overcome them? Unit Design: What innovative design approaches were used at the unit level? 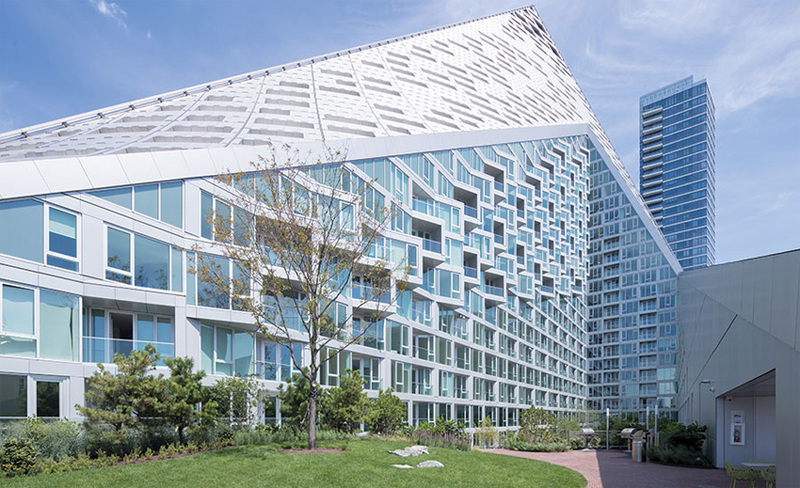 How did unit-level design considerations influence the broader design of the whole building and vice versa? Open Space: How was open space provided in the project? How much of it is public, how much is private, and what is the relationship, if any, between the two? 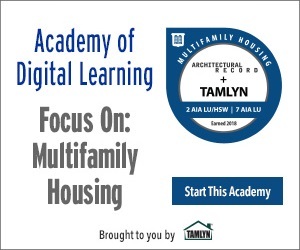 This webinar is part of the Multifamily Housing Academy. 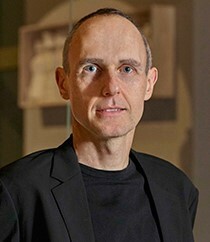 Eric Bunge, AIA, is a co-founding Principal of nARCHITECTS, and an Adjunct Assistant Professor at the Graduate School of Architecture, Planning and Preservation at Columbia University. Eric received a Master of Architecture from Harvard University and a Bachelor of Architecture from McGill University. 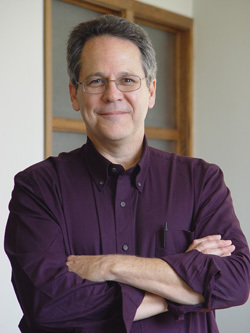 Deane Evans, FAIA, is a registered architect and currently directs the Center for Building Knowledge (CBK) at the New Jersey Institute of Technology. Mr. Evans is a Fellow of the American Institute of Architects and currently serves as the Vice Chair of the Sustainable Buildings Industry Council. He has a B.A. from Yale University and an M.Arch. from Columbia. 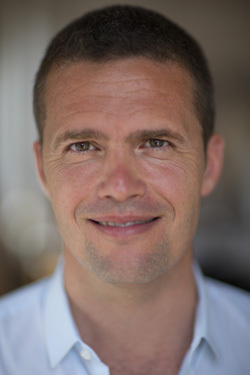 Beat Schenk joined BIG in 2010 as Senior Project Manager, and is now the Director of Detail Design. Prior to his current role, he worked on a variety of healthcare, educational, and cultural projects around the globe. Beat has more than 20 years of experience as Project Architect and Designer and has sharpened his skills while working on many notable buildings in North America, Europe, and the Middle East. While at Frank O. Gehry Partners, he worked on a number of museum projects – including the Guggenheim Museums in Bilbao, Spain and Lower Manhattan, NYC – besides working on the Vitra Chair Museum Expansion in Weil, Germany. Beat’s collaboration with BIG dates back to 2000, where he worked alongside Bjarke on the Seattle Public Library in Seattle, Washington while at the Office for Metropolitan Architecture (OMA).